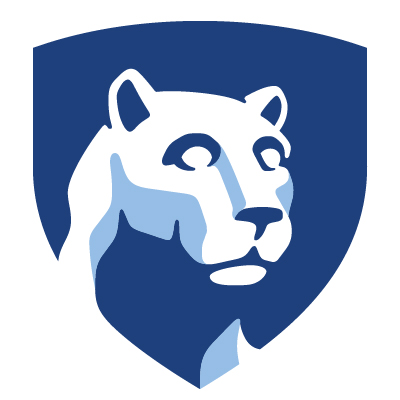 A financial literacy ambassador is a trained student worker at the Penn State Financial & Life Skills Center. Our financial literacy ambassadors can help you establish positive financial behaviors, set and maintain a budget, confidentially discuss your financial situation, navigate free activities at the University, guide you through the financial literacy self-study modules, inform you of relevant workshops, webinars and other events in financial literacy and/or refer you to a professional at the center. A financial literacy ambassador will contact you after you submit this form.